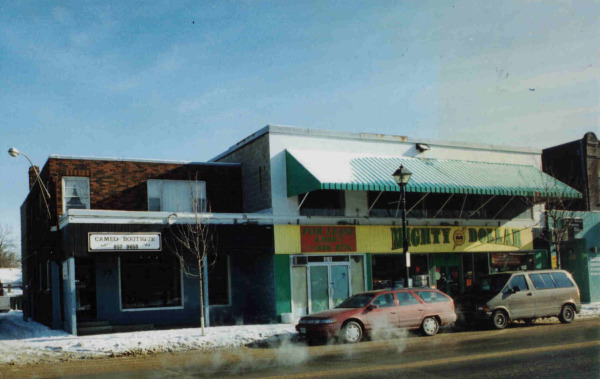 A relationship with the Business Improvement Association (BIA) in the Town of Bolton, Ontario has led to half a dozen projects in the old village area. The first project shown below was the refacing and interior alterations to a building constructed around 1890. The result was a upscale pool hall and bar. The bar was later converted to a complete restaurant due to the success of the food operations. 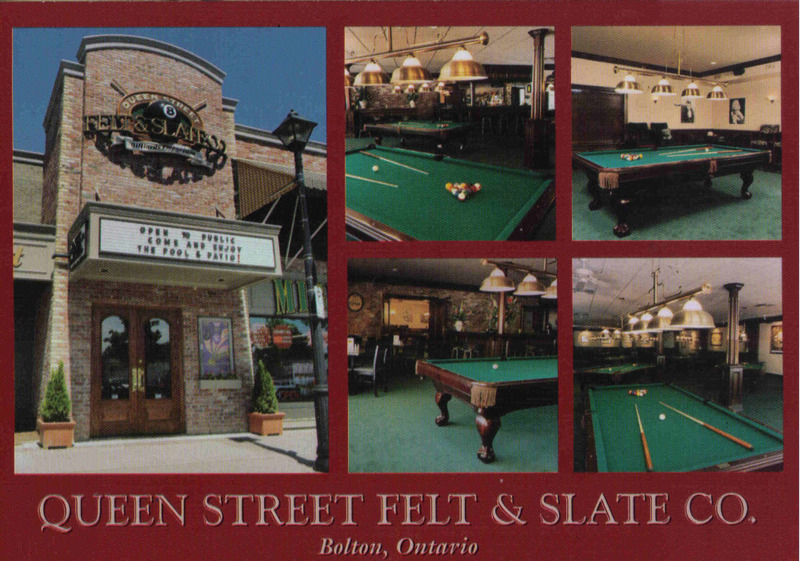 The pictures shown are as the original Bolton pool hall was built. AMD was responsible for the interior design as well as exterior design. Mixed use buildings with retail, commercial, and new residential units have been proposed over the years. The first three projects have been built with more developments in design development for future construction.